Marc Norman is the founder of consulting firm Ideas and Action and an Associate Professor of Practice at the University of Michigan, Taubman School of Architecture and Urban Planning. 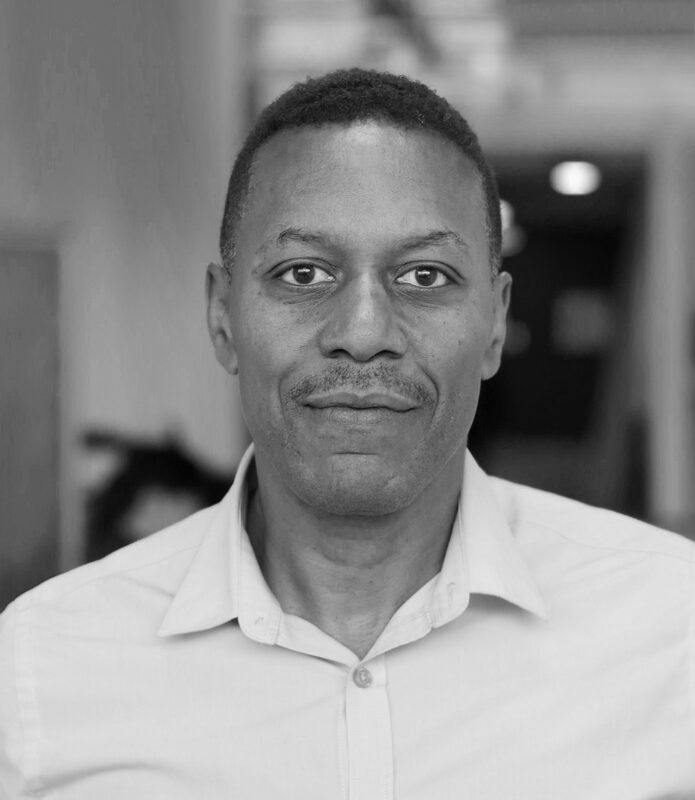 He has over 20 years of experience in community development and finance working for-profit and non-profit organizations, consulting firms and investment banks, and currently consults with organizations throughout the United States and the world. Mr. Norman has worked collaboratively to develop or finance over 2,000 units totaling more than $400 million. He is currently partnering with Piedmont Housing Alliance in Charlottesville, VA to plan the development of a 400-unit mixed-income housing community with onsite amenities and supportive services. As part of the State of New York Empire State Poverty Reduction Initiative, Mr. Norman led a team gathering data and collaborating with families living in poverty to tackle systemic issues related to housing, employment, and wrap around services. Other projects include economic development analysis and anti-gentrification measures on behalf of cities and Community Development Financial Institutions. Mr. Norman conducts research, writes, and creates exhibitions on issues of housing and economic development. Recent projects include the publication Projecting Rust Belt Futures: Underwriting Icicles and Leveraging Sidewalks and Designing Affordability, an exhibition of best practices from around the world that ran in the US, Australia, and the 2017 Bi-City Biennale of Urbanism/Architecture in Shenzhen, China. He holds a BA in Political Economics from UC Berkeley and a MA in Urban Planning from UCLA and was a 2015 Harvard Loeb Fellow.